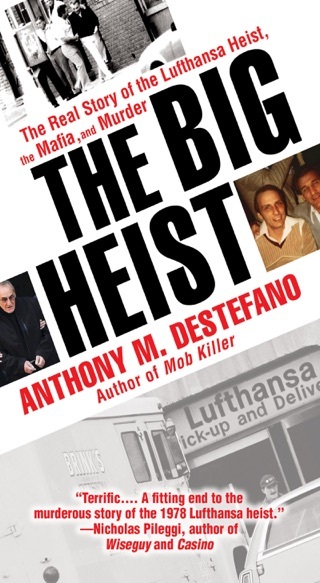 For more than twenty years, Joseph "Big Joey" Massino ran what was called the largest criminal network in the U.S., employing over two hundred and fifty made men and untold numbers of associates. 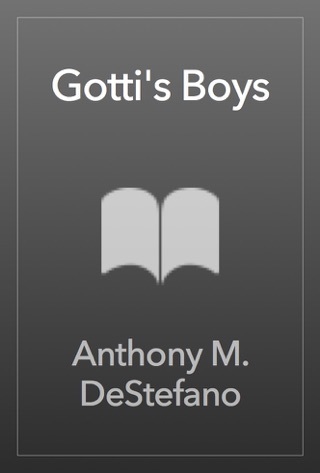 The Bonanno family was responsible for over thirty murders, even killing a dozen of its own members to enforce discipline and settle scores. 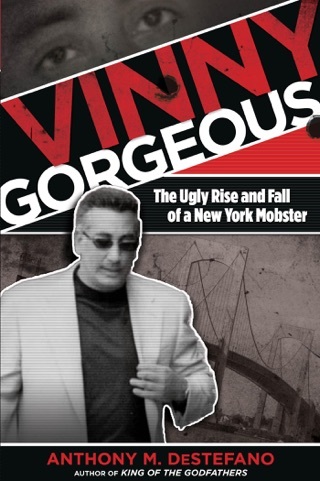 He would be brought down by Salvatore "Good Looking Sal" Vitale, the underboss who was not only Massino's closest and most trusted friend, but also his brother-in-law. 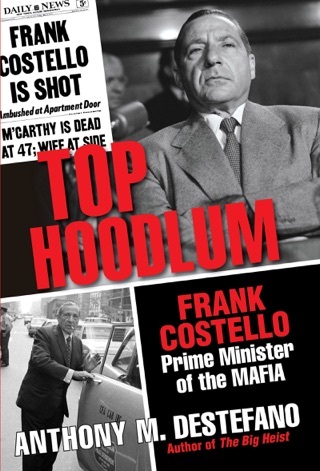 In the end, facing the death penalty and the prospect of leaving his family penniless, Massino started talking to the FBI--the first Mafia Godfather to break the sacred code of omerta, and the end of a centuries-old tradition. 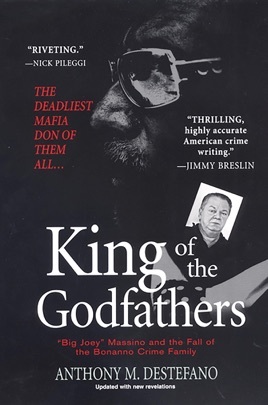 Written by Pulitzer Prize-winning reporter Anthony DeStefano, who interviewed Massino's family and friends as well as law enforcement officials and confidential sources, King of the Godfathers is the story of the brutal mob war that made Massino head of the Bonanno family and the most powerful gangster in America. With 16 Pages of Revealing Photos! 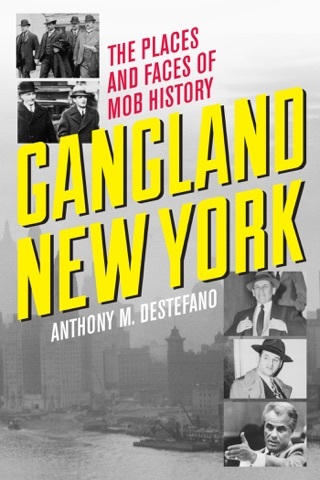 Anthony Destefano was part of the team of New York Newsday reporters who won the 1992 Pulitzer Prize for coverage of the August 1991 subway crash in Manhattan. 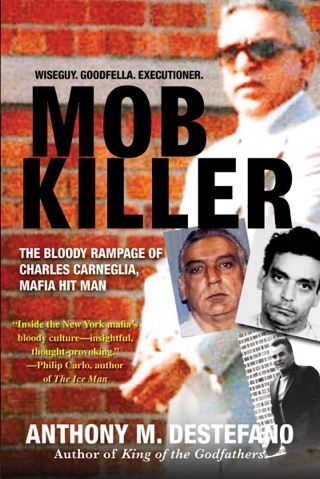 He covers organized crime for Newsday and was the lead reporter on several major criminal trials, including that of subway gunman Bernhard Goetz. He lives in New Jersey.